Evidence suggests that some cancers in adolescents and young adults may have unique genetic and biological features. Researchers are working to learn more about the biology of cancers in young adults so that they can identify molecularly targeted therapies that may be effective in these cancers. 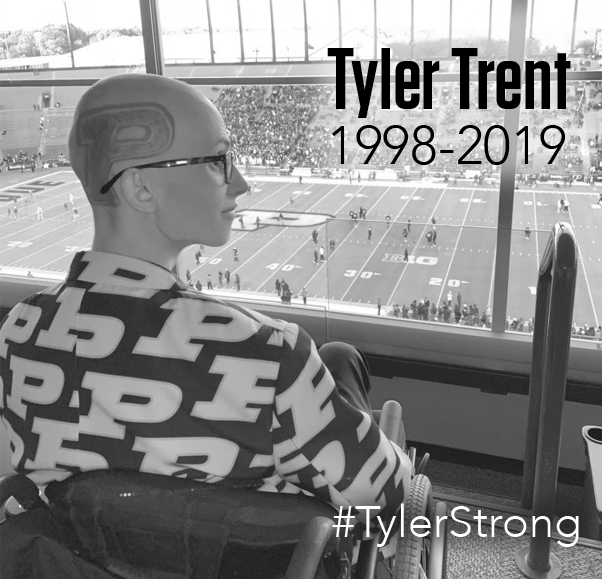 Your donation will help Tyler's legacy live on as researchers fight cancer in adolescents and young adults.